October is just a few days away! Everyone who knows me, knows it’s my favourite month AND the month of Halloween. 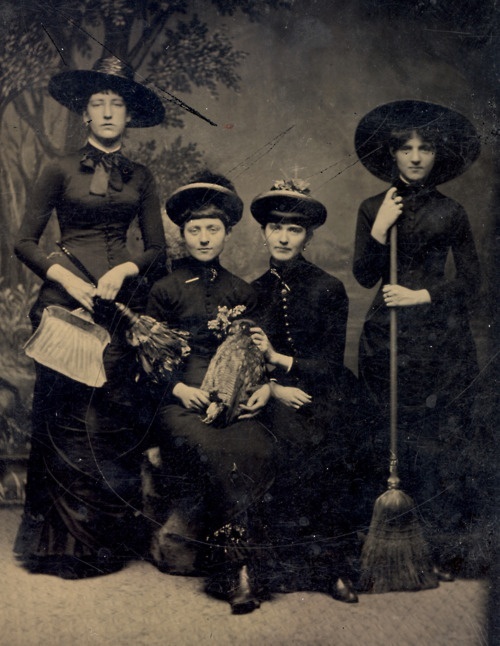 A month that is chock-full of AWESOME and a whole lotta spooktacular events! I’m especially looking forward to October 15 and I HATE TODD‘s release of Zombie Love AND the premiere of the music video. 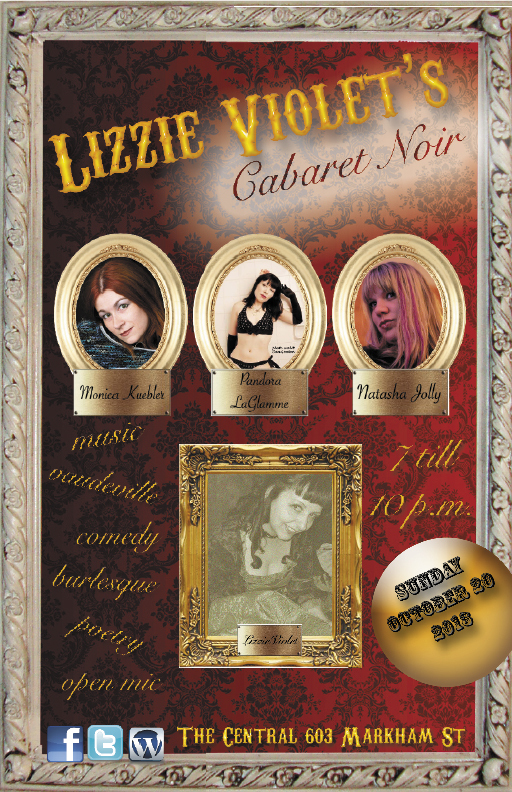 October 20th is Lizzie Violet’s Cabaret Noir, featuring Monica S. Kuebler, Pandora La Glamme and Supertash! 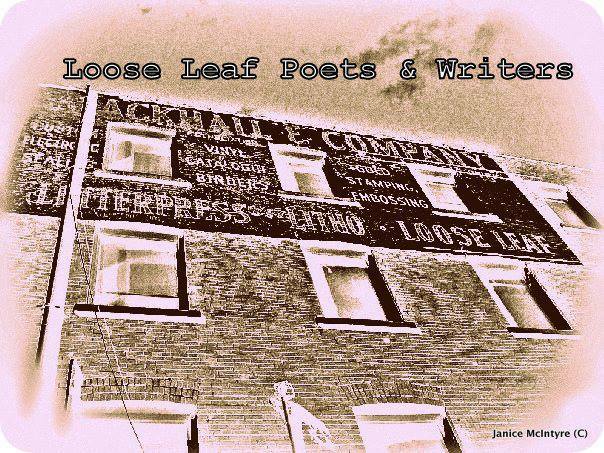 October 21st, I am featuring at Loose Leaf Poets and Writers. October 31st, I am hosting The Beautiful & The Damned for our Scream Queen’s Halloween Spooktacular! Other rockable events that my favourite people are putting on. Ode to my choosen family! Ain’t it the truth! There is something about sharing love that makes you feel whole inside. 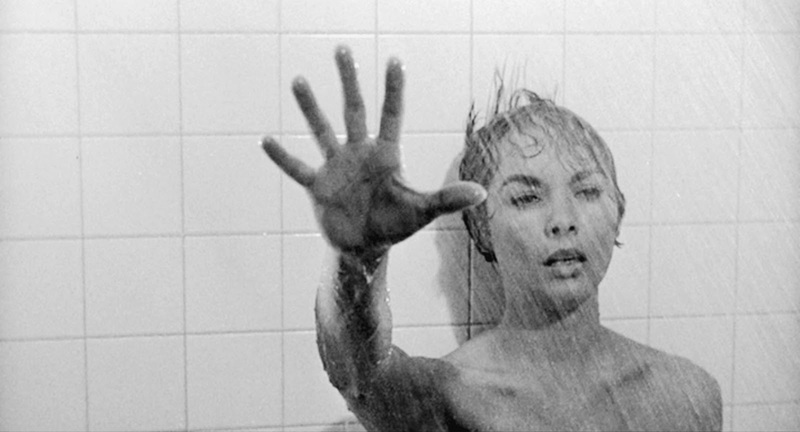 It gives you that warm and fuzzy feeling that you never want to let go of. I’m fortunate to have a group of people in my life that I get to care for, spread the love to. In life we have our family that we are born into (who I love and adore) and then there is the family we get to make. This post is about the latter. Making a family can happen in different forms, different avenues. Avenues such as children, marriage, cohabitation and many other traditional ways. Or and in my case, a single woman creating a family from a rag-tag fugitive fleet. Yes, yes, I’m quoting the original Battlestar Galactica and all kidding aside, we truly are a lovable band of misfits who belong together. That’s right folks, I’m not really all that traditional in the sense that society feels is the standard. I’ve been a loner for much of my life. Content to come home to my dogs, write and socialize when cabin fever sets in. 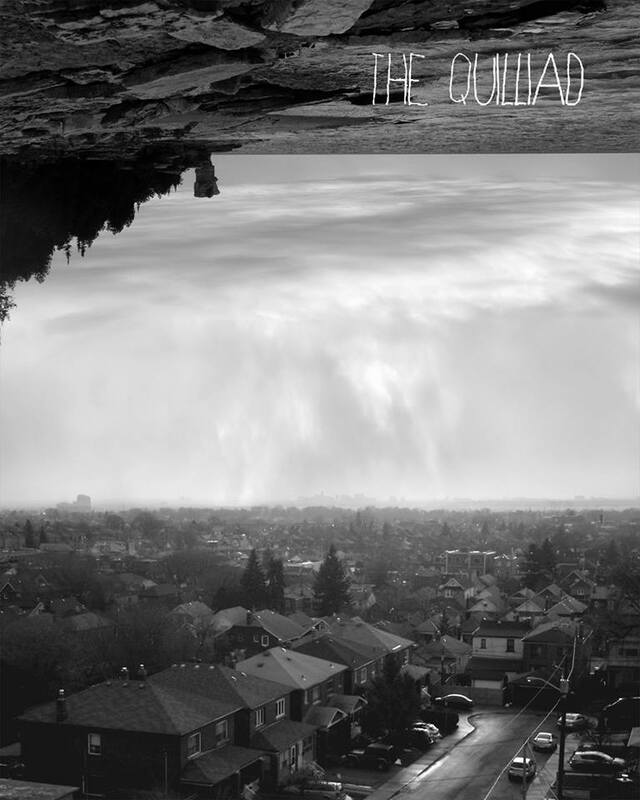 In these last couple years something changed, shifted. I evolved. I shed my old skin and like the pieces of a favourite puzzle, I’m building a new foundation and my own non-traditional family. I’m truly blessed to to have found these people. Yes, it’s true, I’m being all warm and fuzzy here. The last couple years have been this amazing journey for me. The people who have come into my life have changed it and me for the better. My chosen family is a group of loving, talented and beautiful people and because of them and the love they give, I find I’m almost bursting at my seams and not from eating too much Halloween candy. My point. Sometimes, I don’t feel I’m telling you all enough, how much I love and appreciate you. I never want anyone to ever feel as if I’ve taken them for granted. I know what being on the other end of that is like. It’s the shittiest feeling in the world. I am grateful, but mostly I’m blessed. Now, it’s show and tell time!!! Cabaret Noir kicked off its residency at its new location The Central with a take-no-prisoner’s line up that shows Lizzie Violet means business. As much as I like The Central, enjoy the great food & service I don’t understand why they insist on playing the house music so loud one has to shout to carry on a conversation – the louder people talked the louder the music became. At least one member of the audience put in ear plugs till the show started. It was some big fun, not to mention a great pleasure, as I worked the door at Lizzie Violet’s Cabaret Noir (LVCN) last night, with feature artists Andrea Thompson, Frenchie Fatale and Hugh Wilson. It was LVCN’s first night at its new home at The Central – and the place was packed, with an incredibly engaged audience. 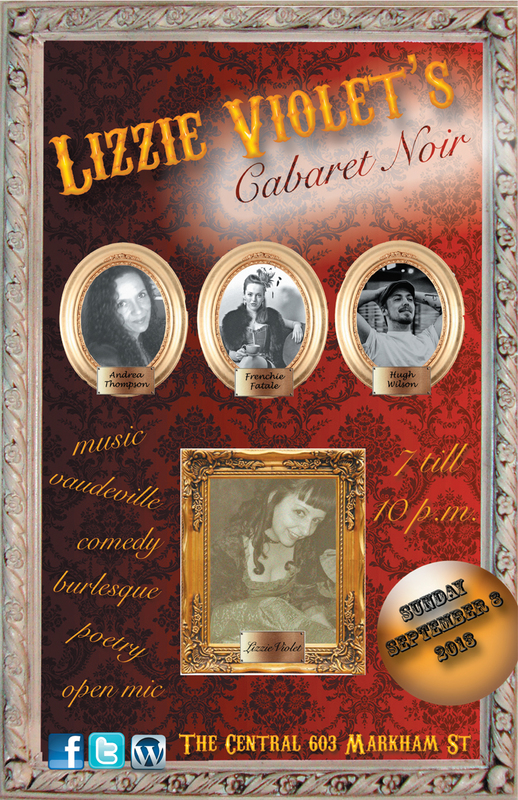 Join us at the new home of Lizzie Violet’s Cabaret Noir. We will now be located The Central. Lizzie Violet’s Cabaret Noir is a monthly event that brings you an evening of indie artistry and cabaret. The mistress of ceremonies, Lizzie Violet will introduce cabaret stylings such as poetry, Spoken Word, music, Burlesque, comedy and a variety of other vaudeville style acts. Inspired by Vaudeville of the early 1900’s, it will be an evening of pure entertainment. Each monthly event will have three features that consist of one part poetry (spoken word and slam as well), one part music and one part vaudeville (burlesque/magic/comedy). A night of frivolity and entertainment for all. Lizzie Violet’s Cabaret Noir will be the second Sunday of every month at the The Central on Markham Street, from 7 pm to 10 pm. Keeping with the theme of cabaret’s roots, music will be unplugged, poetry will be edgy and the vaudeville will be sassy! We will have limited open mic spots (for poets, performers and musicians). Sign up starts at 7. Andrea Thompson has performed her work at venues across North America and overseas for the past twenty years. A pioneer of Slam Poetry in Canada, Andrea is the co-editor of the anthology Other Tongues: Mixed Race Women Speak Out, the author of the poetry collection Eating the Seed, and creator of the Urban Muisc Award nominated CD, One. Andrea is a graduate of the University of Guelph’s MFA Creative Writing program, and currently teaches Spoken Word through the Ontario College of Art and Design’s Continuing Studies department. Her first novel is due out in the fall of 2014 with Inanna Publications. Frenchie Fatale – Burlesque and Cabaret Performer is the petite mystique of Toronto. Producer of award-winning Glamour Puss Burlesque, she finds inspiration from any era, icon, music and culture from all over the world. Frenchie Fatale is trained in dance styles ranging from ballet and jazz to salsa and blues. Any area can become her stage as she shimmies, sways, and seduces audiences with her signature wit and smile. Hugh Wilson Bio coming right up with a side of love.